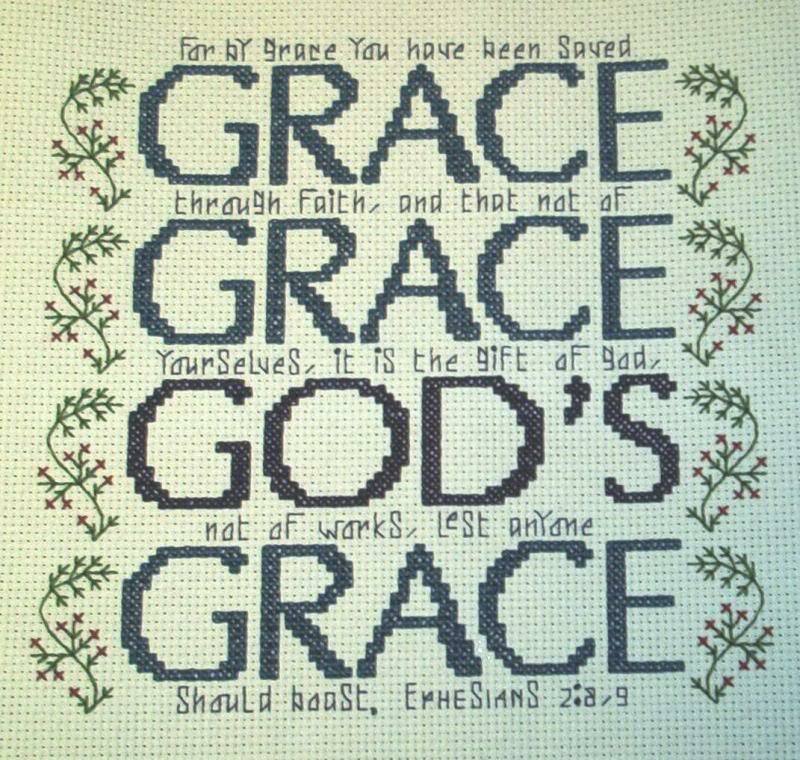 grace brought Good News, Christ's work had been done. 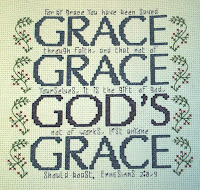 you'll be glad you found grace Cause His grace is all you needed! Grace is so much more than a prayer before a meal and favor from God on those who don't deserve it. It's a reminder to you and I that Jesus paid a price, his life, for our sin so that it could no longer have power over us. Our responsibility is to live right for grace reigns through righteousness. So I pray for you today as Paul did..."Grace be unto you, and peace from God the Father, and from the Lord Jesus Christ"